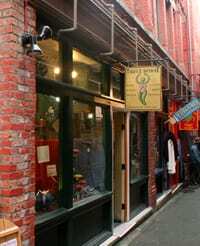 Russian Gardenia promotes peace, harmony, healing, and love. 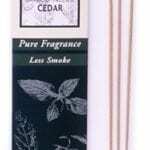 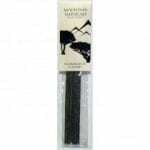 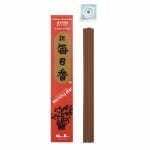 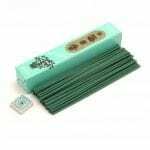 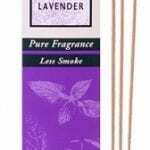 A high quality and purity traditional incense from the Incense Sampler, packed in the U.S.1/3 ounce. 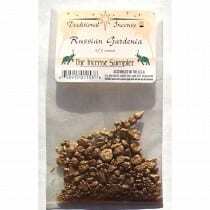 Russian Gardenia promotes peace, harmony, healing, and love. 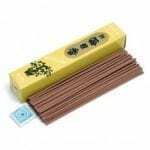 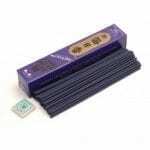 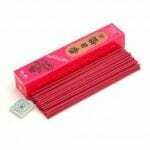 A high quality and purity traditional incense from the Incense Sampler, packed in the U.S.